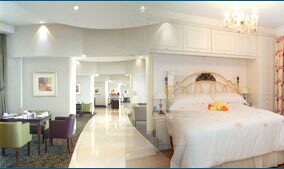 Hotel Best Western Ramanashree Mysore, Best Western Ramanashree Hotel Mysore, Reservation for Hotel Best Western Ramanashree, Mysore, India. Address: B.N. Road, Hardinge Circle, Mysore, Karnataka -570 001, India. Accessibility: 150 kms. from Airport, 3 kms. from Railway Station, 0.5 kms. from Bus Stand. 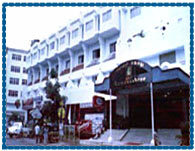 Hotel Ramanashree is located near the Hardinge circle Mysore, with in walking distance from Mysore palace. It is enveloped in the aura of a royal past having a rich cultural background. 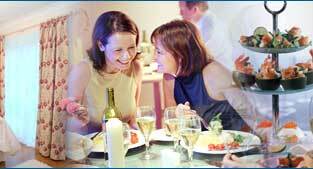 Hotel offers the warm hospitality, soothing ambience, and the host of amenities to make the stay comfortable and memorable. 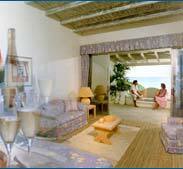 Hotel offers 63 double rooms, 4 suites and 1 deluxe suite. 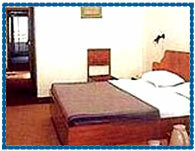 All the rooms are centrally airconditioned having direct dial telephone (STD & ISD), colour TV with star TV, channel music, high speed Internet connection and room service around the clock. Seperate Executive Floor, Banquet & Conference Facilities, Shopping Arcade, Direct Dial Telephone (STD & ISD), Colour TV - Star TV, Channel Music, High Speed Internet Connection, Room Service around the Clock, Doctor on Call, Postal Service, Safe Deposit Lockers, Travel Counter, Laundry, Money Exchange, Curio Shop, Credit Cards.